Law Enforcement Exploring is a hands-on program open to young men and women 10-20 years old, interested in a career in law enforcement or a related field in the criminal justice system. The Law Enforcement program combines some classroom training with ride-alongs in police vehicles, pistol shooting, community policing, and much more. You will experience first hand what it is like to be an officer of the law. At Avon Police Department you will learn ethical decision making through positive social interaction, leadership development, basic patrol and investigation techniques, hands-on experience, problem solving skills, and service to the community. Enthusiastic young adults with a passion for a career in law enforcement, whether that be as a road officer, FBI or defense attorney. We emphasize learning criminal, traffic and case law. We practice and have classes in defensive tactics, room clearing, crime scene investigations, behavioral science, accident reconstruction, emergency vehicle operations and many other specialties. We meet twice a month and have a small academy in the summer. The cadets also assist with other community projects such as Night Out Against Crime, summer camps and our haunted house. Carmel Police Explorer Post #382 helps youth explore the possibility of becoming a police officer through education. The program matches the interests of youth with adult expertise. 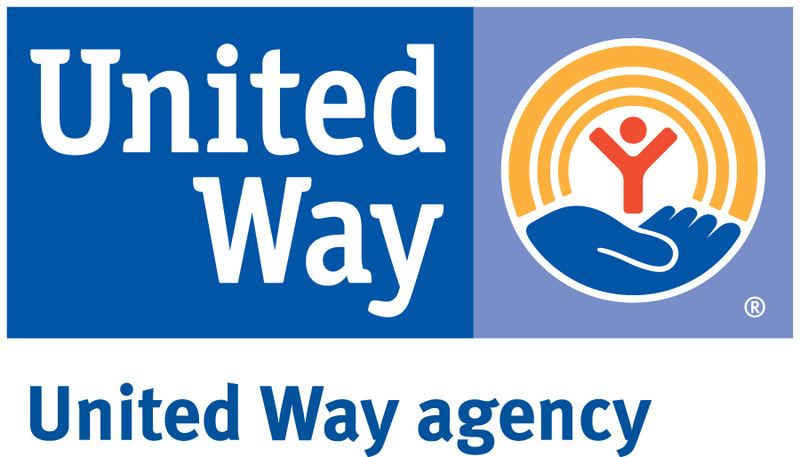 These young adults learn ethical decision making through positive social interaction, leadership development, hands-on experience, problem solving skills, and service to the community. Youth are selected for membership and then attend an eight-month police academy training program where they are shown most aspects of police work. Upon completion of the academy phase, the recruit is given a uniform and allowed to ride with a police officer to observe for a day. In addition, Explorers are asked to work certain community functions throughout the year. Interested in a career in law enforcement? The Fishers Police Department invites you to join them and learn more about the different aspects of the career. Topics include: traffic procedures, crime scene investigation and high intensity SWAT situations. 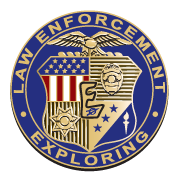 The Hancock County Sheriff’s Office Law Enforcement Explorer Post meets on the second and fourth Thursday of each month from 7:00-8:00PM. Our program combines lecture and hands-on training in criminal and traffic law, search and seizure, report writing, vehicle crash investigation, defensive tactics/handcuffing, criminal investigations, first aid, and leadership. Enrollment is open year-round. The IMPD Explorers are a group of youth ages 12-18 with an interest in a career in law enforcement and public safety. We strive to balance training involving scenarios, physical fitness, and life skills. The IMPD Explorers maintain involvement in different events around the state and have recently competed at the National Law Enforcement Exploring Conference. This post is for youth ages 14-18, club 12-13. The Johnson County Sheriff’s Office invites any youth ages 14 to 20 to join them and learn more about the different aspects of a career with Johnson County Sheriff’s Department. Post #160 prides itself on being an active hands-on post with a Crime Prevention Bike Patrol Unit, a Ride-Along program, a fun and active training regimen including defensive tactics, handcuffing, building searches, traffic stops, firearms training to name a few. Our post’s mission is “Disaster Relief.” All Explorers are required to be active in providing disaster relief efforts should a natural or man-made disaster strike Central Indiana. Furthermore, Post #160 is highly active in providing support to regular officers throughout the year such as the Lawrence July 4th Parade and Celebration, Regional Soccer Tournaments, Shred-it Day, National Night Out and more. The Lebanon Police Department Explorer Post focuses on entering a career in law enforcement for those high school students up to the age of 21. Our monthly meetings focus on different topics of Law Enforcement from K9 training, to traffic stops, to proper arrest procedure. After completing their probationary stage, Explorers will have the opportunity to train alongside of police officers and also work special events such as the 4th of July parade and other various festivals. The Noblesville Police Department Exploring Post is recognized for attending the National Police Exploring Conference and providing an exceptional training week in which youth gain hands on experience. Interested in becoming a police Explorer with the Southport Police Department? They allow Explorers to participate in firearms training, defensive tactics, building searches and ride-a-longs with parent permission at 16 years old. The Southport Police Department insures mentorship is the heart of their program. The Wayne County Sheriff’s Department teaches the skills necessary to pursue a career in law enforcement. By utilizing hands on activity, as well as classroom presentations, students gain a better understanding on what the career entails. Each meeting is open for observation, with approval by advisory staff. The Richmond Police Department teaches the skills necessary to pursue a career in law enforcement. By utilizing hands on activity, as well as classroom presentations, students gain a better understanding on what the career entails.